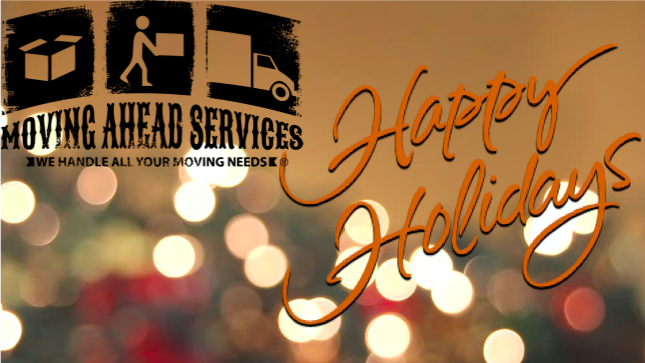 From now until the end of the year, join us in spreading holiday cheer! 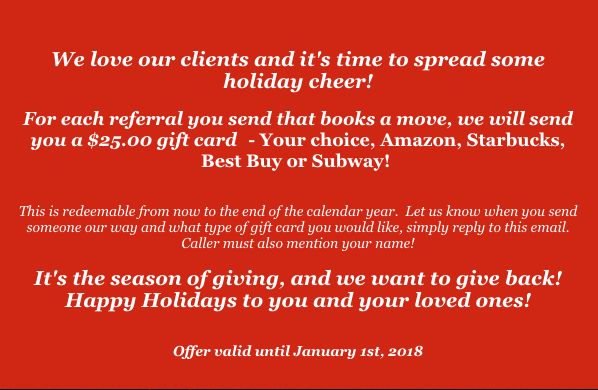 Our holiday referral program is a great way to reward yourself for telling family, friends, neighbors and co-workers about Moving Ahead Services. Simply refer us to someone you know that is planning a move!